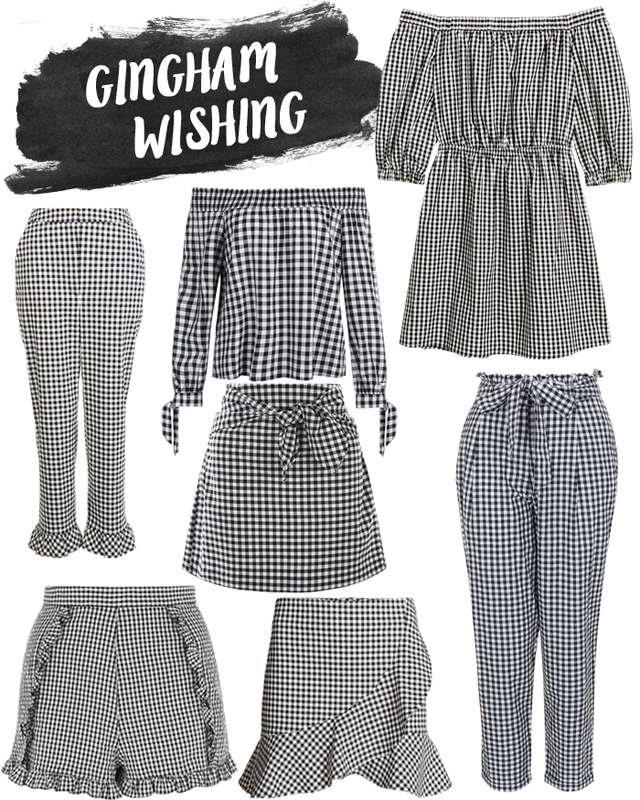 Spring’s trends are well underway, and gingham is most certainly in this year! Just a few days ago I picked up the cutest cut-out shoulder top from Primark in a gingham print, and I’m already pondering on the web for more pieces to add to my collection.. Enjoyed this wishlist? You can see more of them here! "Book Review: After You by Jojo Moyes"